Hide The Sugar Bowl – It’s Them!! In the New Mexico desert, Police Sgt. 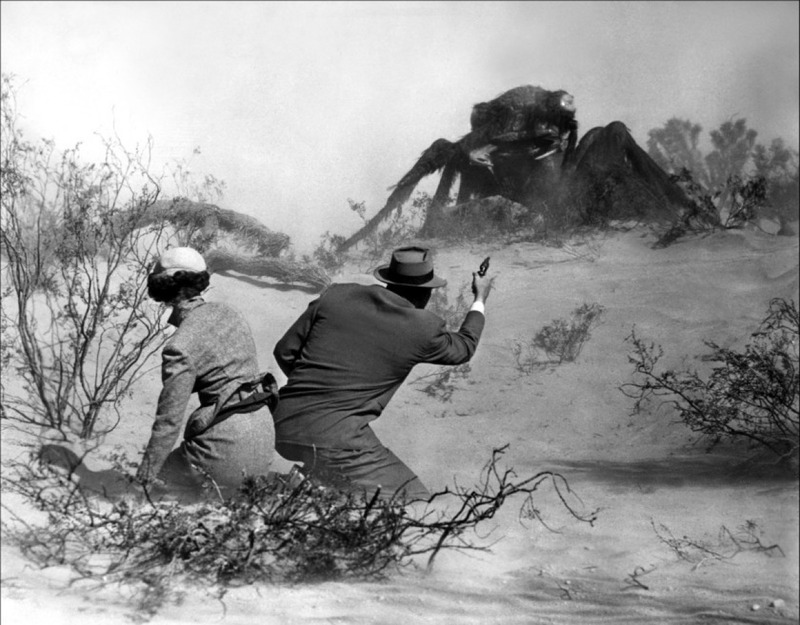 Ben Peterson and his partner find a child wandering in the desert who is absolutely petrified by some mysterious unseen horror… it soon comes to light that gigantic radioactive ants are on the loose and attacking mankind! 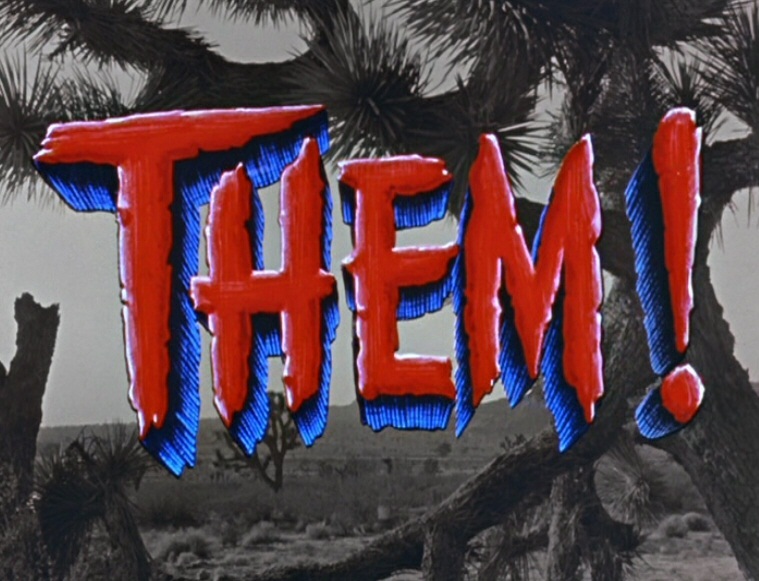 Them! 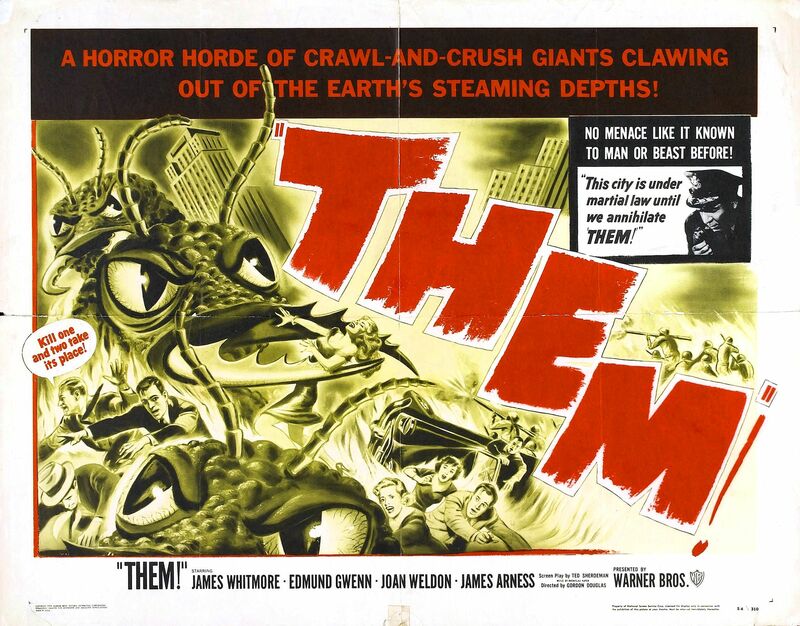 (1954) is one of the earliest “atomic monster” movies and can truly be classed as one of the most loved and respected films in both the science-fiction and classic horror genres. A real fan favourite Them! 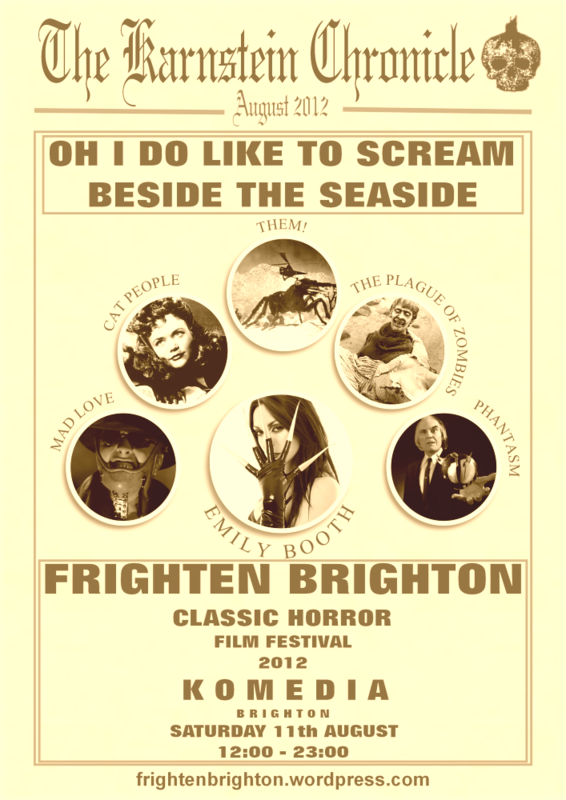 was nominated for an Oscar for its ground-breaking special effects and is being shown as part of the Frighten Brighton Classic Horror Film Festival this Saturday! 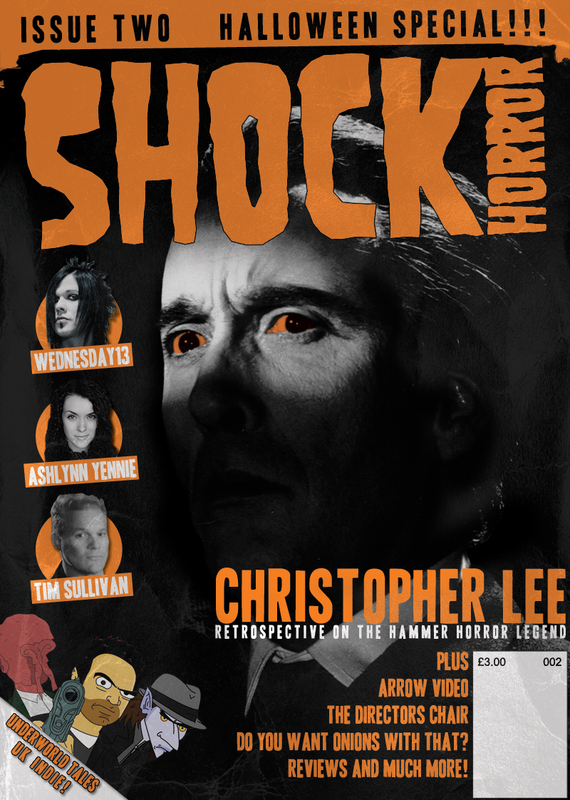 So join our sponsors Hemlock Books and Shock Horror Magazine and scream queen Emily Booth on Saturday 11th August for FRIGHTEN BRIGHTON 2012!!! Don’t delay, book today….all-day passes are now almost SOLD OUT!! !